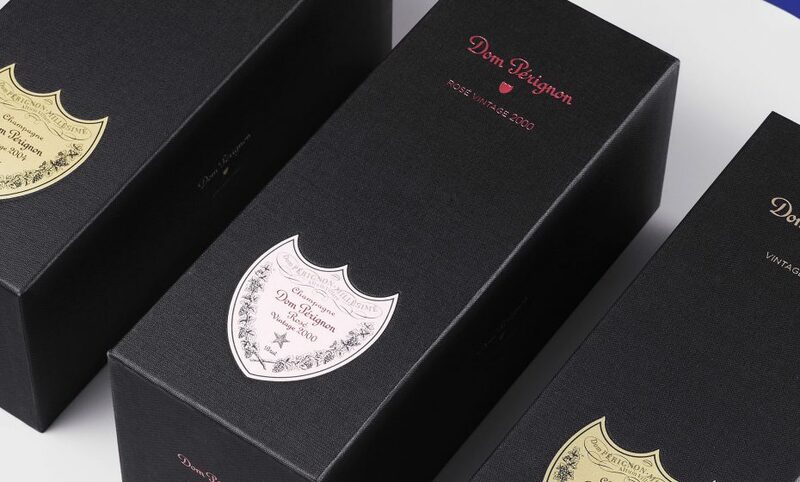 CHIC has designed the standard Dom Perignon’s secondary packaging. We were pitched to create a new packaging ceremony for the brand, while reinforcing the brand codes and reducing the cost of goods. We won the pitch with the idea of a ribbon opening ritual to lift the lid and pull the packaging open. The design is more understated but gives a great impact to the shield and the label that now seats ont he facing. This has set strong packaging rules that now leads the way to Dom Perignon P2 packaging as well.